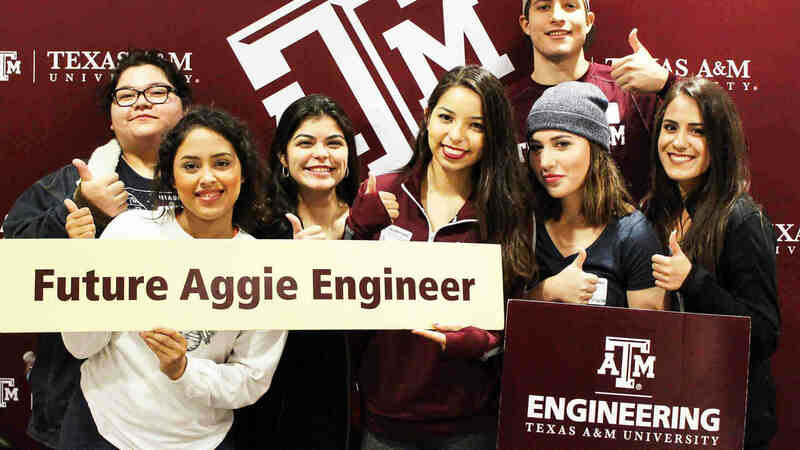 Engineering Medicine (EnMed) is Texas A&M University’s innovative engineering plus medicine degree program offered at Houston Methodist Hospital in Houston, Texas. 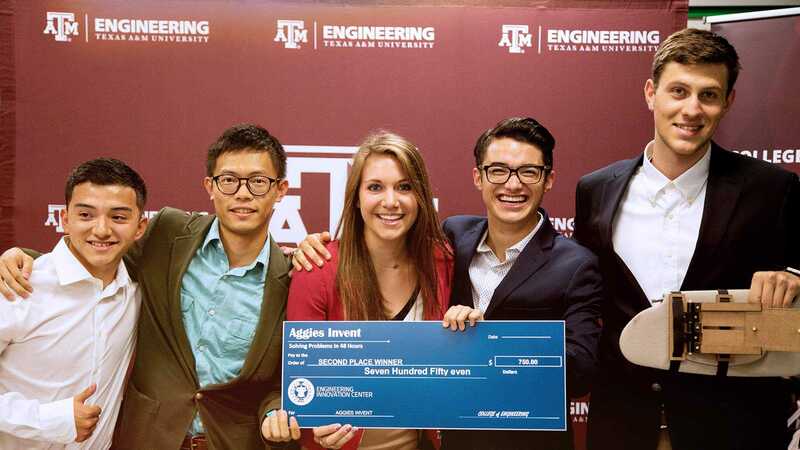 This program invokes a partnership between Texas A&M University’s College of Medicine and College of Engineering, and the Houston Methodist Hospital. 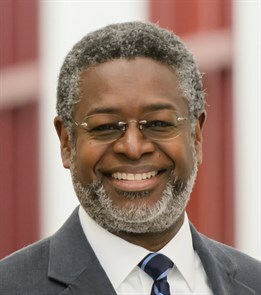 The program aims to educate a new kind of doctor who will create transformational technology for health care in the ordinary practice of medicine. The EnMed program is an integrated educational and research medical program with a focus on invention, innovation and entrepreneurship. Students who graduate from EnMed will earn their Doctor of Medicine from the College of Medicine and their Master of Engineering in Engineering from the College of Engineering. The length of the program is four years; engineering content is integrated within the College of Medicine courses. Degrees Earned and Curriculum Students successfully completing the EnMed program will graduate with both an M.D. degree and a Master of Engineering in Engineering (M.Engr.) degree. The M.Engr. degree is a non-thesis degree composed of 30hrs of graduate engineering credit. Some of this credit is integrated into the student’s College of Medicine coursework, while other credit is stand-alone engineering course or project work during semesters or semester breaks where students are not taking, or are taking a reduced load of, College of Medicine coursework. This integrated nature of the engineering content into the College of Medicine curriculum enables the EnMed student to earn both degrees in the same four-year period it ordinarily takes a student to earn the MD. Students will be co-enrolled in both the College of Engineering and the College of Medicine over the four years of the program. In addition to coursework, each student will identify a need in the medical or pharmaceutical industry and complete an innovative engineering project to satisfy that need; this project work counts toward the 30 credits of the Master of Engineering in Engineering. The objective of the EnMed program is to provide students an opportunity to learn and practice the skills of engineering innovation, taking an idea from concept generation to prototype. Students will learn about technology assessment, intellectual property, market analysis, and product-to-market strategies. This knowledge will enable graduates of the EnMed program to advance the areas of biomedicine and health. Students may choose to focus their EnMed engineering degree on the development of a device, computer software, medical test, diagnostic process, treatment process, drug development, or any other need that exists in the vast medical and pharmaceutical industries. The application process and requirements for applying to the EnMed program can be found at Medicine EnMed admissions site.